Announced at CES this week and shown to the press at Digital Experience, Fitbit plans on releasing a Wi-Fi enabled scale called the Aria. The Fitbit Aria is capable of automatically recognizing eight different users in a household, but there’s also an interface for manually choosing a user. The scale measures weight and body fat percentage as well as calculating the user’s body mass index (BMI). 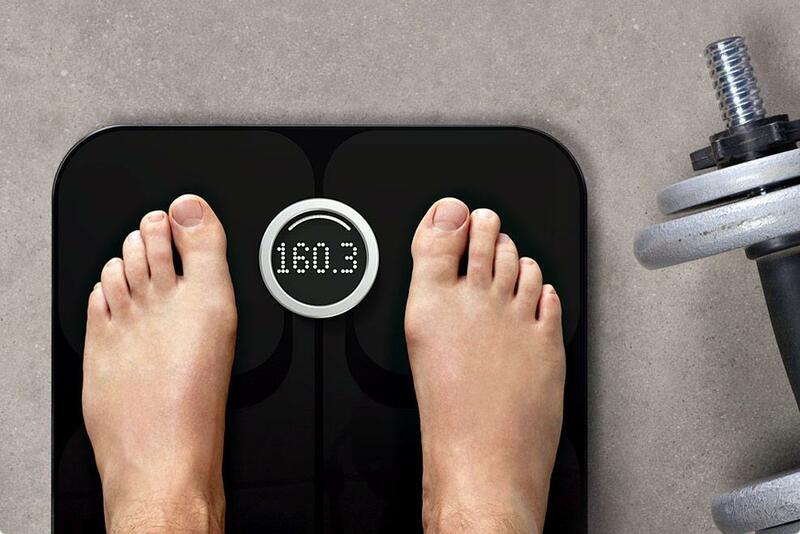 It keeps track of users by recalling the last weigh-in, so daily use is recommended for accurate tracking. 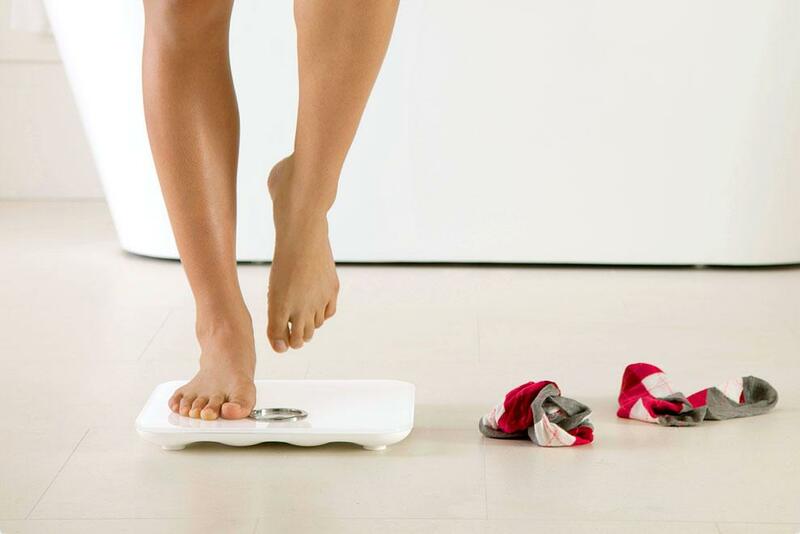 In order to track body fat percentage, the user is required to stand on the scale without wearing shoes as the scale measures body impedance by sending mild electric pulses through the feet. There are no controls on the front of the scale, just a sleek digital readout that displays the user’s information. Similar to Wi-Fi scales built by Withings, the Fitbit Aria automatically searches for Wi-Fi networks in the area and the user chooses the correct network through computer software. The scale uses 4 AA batteries which Fitbit representatives believe will last up to six months. Data collected by the Fitbit Aria is sent into the mobile application that’s shared by the Fitbit Ultra and all user information is kept private by default. Users can also choose to share their weight and body fat percentage with others for further encouragement. According to research mentioned by Fitbit representatives, people who weigh themselves once a day are more likely to stick to weight loss goals. This data can also tie into an online profile on Fitbit.com and users can earn badges from the gaming elements of the Fitbit user profile. While the device is safe for pregnant women and children over 20 pounds, anyone with a pacemaker should not use the scale. The Fitbit Aria scale will be available during April 2012 for $129.99 and can be purchased in either black or white.